It’s our responsibility to ensure a safe and secure online shopping experience at Kiiko. We have partnered with PayPal to facilitate the transaction of your Kiiko system and to ensure your personal details and credit card information are safe. How will my Kiiko be delivered? We ship with only quality, reliable couriers who service all of Australia and international destinations. Your Kiiko will be in safe hands, and will arrive in a durable cardboard tube. International: Advised by email, along with tracking details along the journey. We provide tracking numbers with all orders. You can track the progress of your order via the courier’s website. If for some reason you have not received a tracking number, please call or email us. Yes. Kiiko can be shipped anywhere in the world. Contact us for more information and where you are enquiring from. You will receive your order via courier delivery. 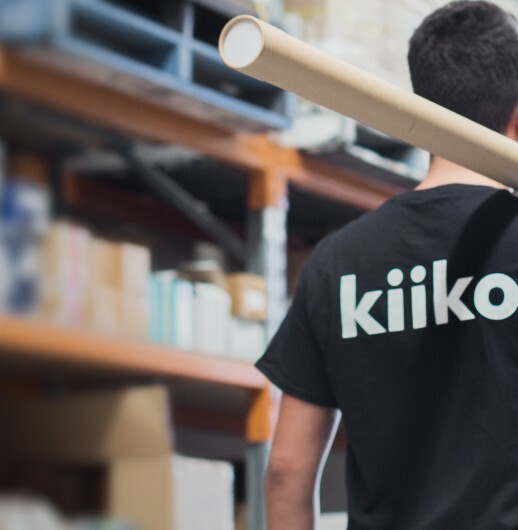 Your Kiiko system will be packaged safely and securely to ensure you receive your system in perfect working order. Yes! You can pick up from our Brisbane warehouse located at Murarrie—close to the Brisbane CBD. Can I advise authority to leave the order at my door if un-attended? Yes! Please tick the box on the checkout page. What is the difference between clear & frosted diffusers? 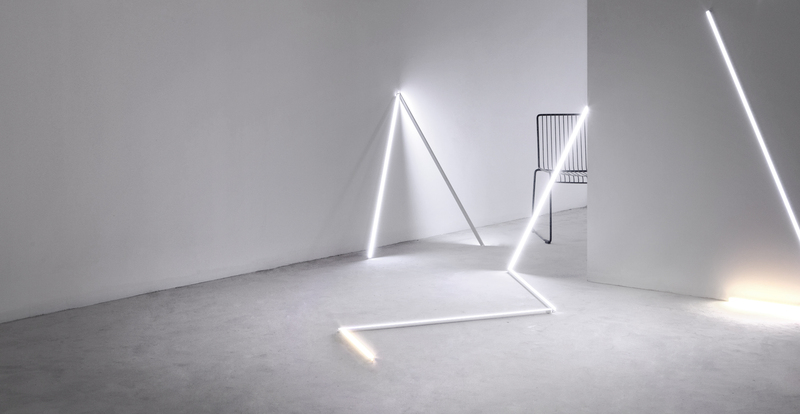 A clear diffuser will output the most light from the LED strip, however you will see the individual LED diodes, which might not suit every application. We recommend the clear diffuser for applications where the profile is concealed and the strip cannot be seen (for example, below kickers or low and concealed joinery). A frosted diffuser is perfect for applications where you will see the LED strip. With this diffuser, you will get a beautiful linear line of light without seeing individual diodes in most profiles. In any case, we recommend to fit your diffuser to prolong the life of your LED system, prevent dust build up on the LED strip—and it makes cleaning such a breeze too! What does IP20 & IP67 mean? IP20 is rated for interior applications, and is not water or weather resistant. IP67 is perfect for applications where water, residue or steam may come in contact with the LED strip. 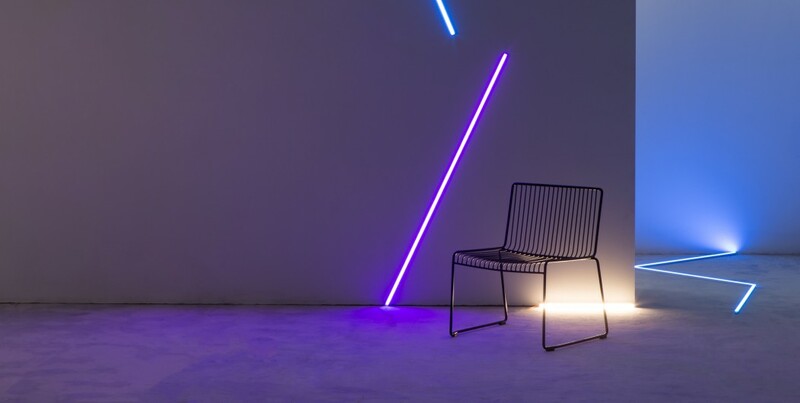 Our extrusions are made from aluminium and anodised, so you are guaranteed that they will not rust, even in outdoor applications. What are the advantages of dimming LED? Dimming your Kiiko LED will allow you to set the mood of your Kiiko system in any room of the house. Who wouldn’t love that?! Can I really install Kiiko LED by myself? Yes you sure can! Your Kiiko will arrive as a plug’n’play kit—and is a safe 12V between the strip, driver and controller. However, for a more professional and seamless result, call your local electrician and ask them to conceal and wiring and wire the system back to a switch. Important. Never attempt to re-wire the 240V part of the driver. Always request the help of a licensed electrician. Can you provide samples of your profiles for my cabinet maker? We’d love to, and we can provide technical drawings also. Please contact us to discuss your requirements. I’m stuck and need help with my order! Sorry to hear that! Please use the online chat or call us. We will be more than happy to step you through it and make the ordering experience fun. Yes! It sure is. We have protected our website with SSL (Secure Socket Layer), and payment is made off-site via PayPal—one of the world’s leading and trusted online payment services. If you wish to not order via our website, please contact us and we can help you out. I cannot pay by Credit Card, what other payment methods are accepted? Please contact us and we can manually process your order over the phone. You can then pay via Direct Deposit. You can contact us to cancel your order within 24hrs of placing the order. To change your order, we will firstly need to cancel the order followed by creating a new order with your new requirements. Our friendly staff can step you through this process over the telephone or by email. I’m having troubles with my Kiiko—what are your customer service hours? Our hours are 8.30am – 4.30pm Mon – Fri (AEST).